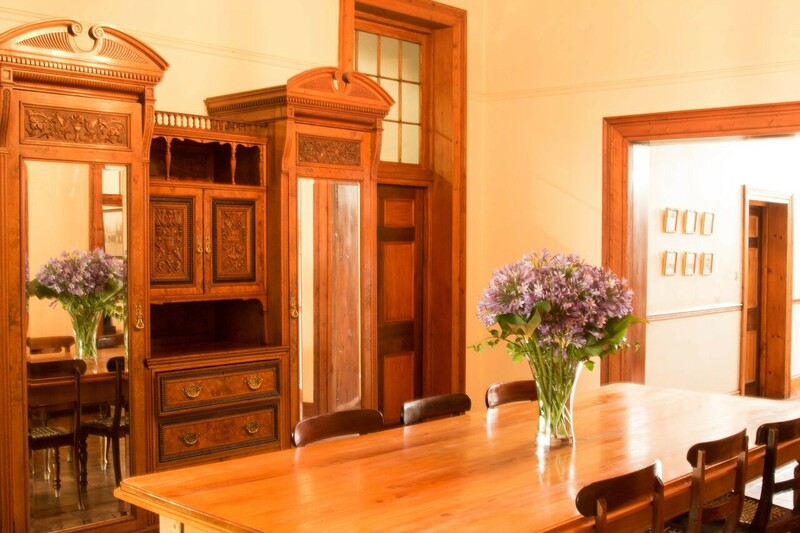 Matoppo Inn is one of Beaufort West’s most beautifully restored drostdy buildings, dating back to the 17th century with a romantic heritage, a unique sense of style and a commitment to service excellence. 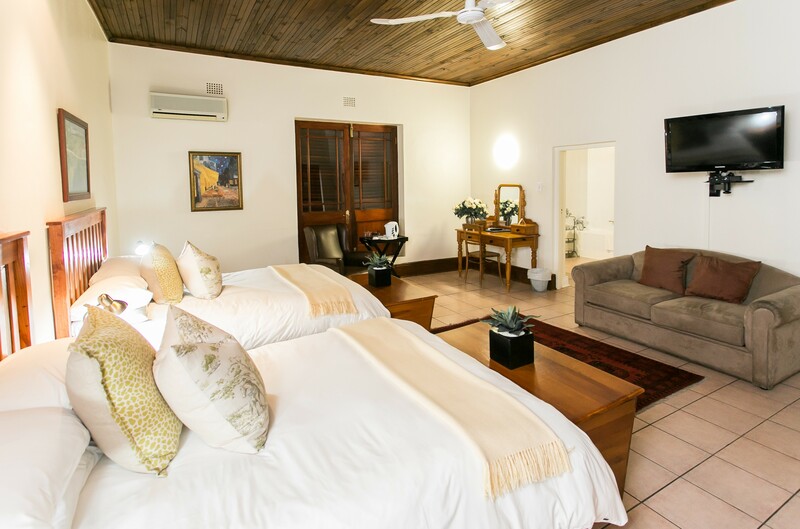 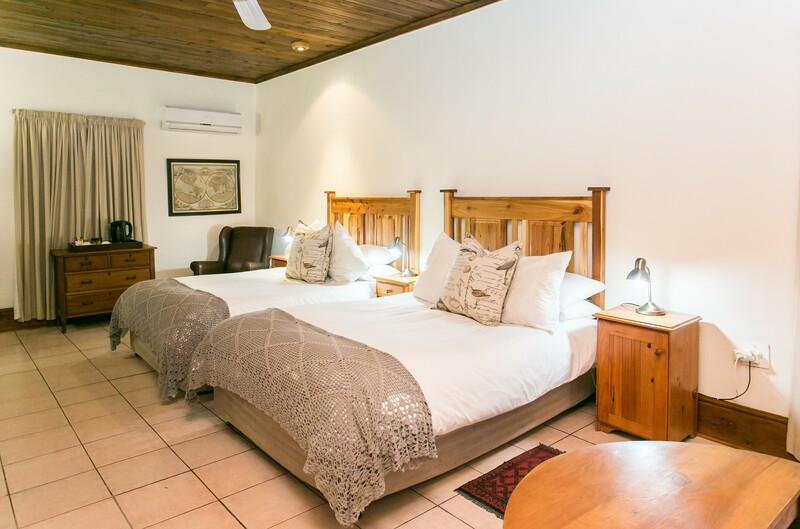 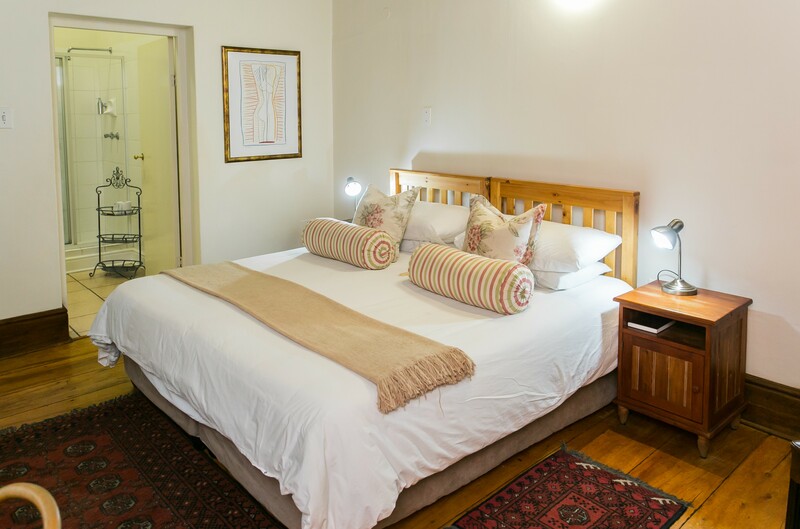 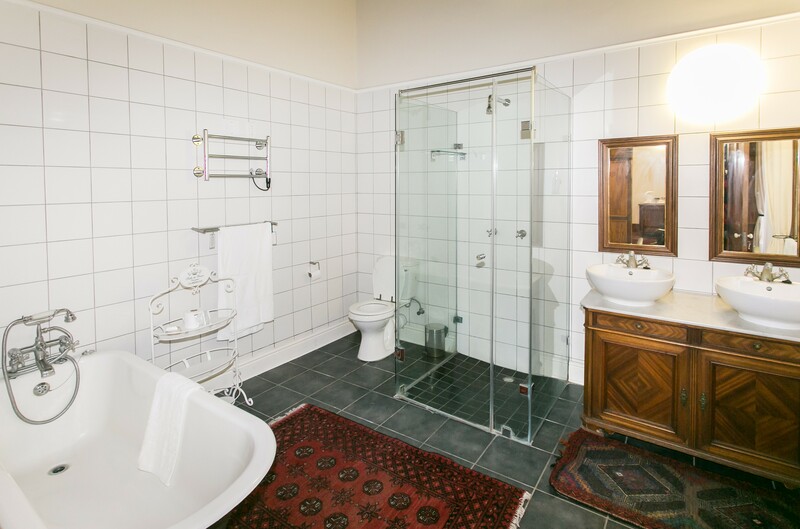 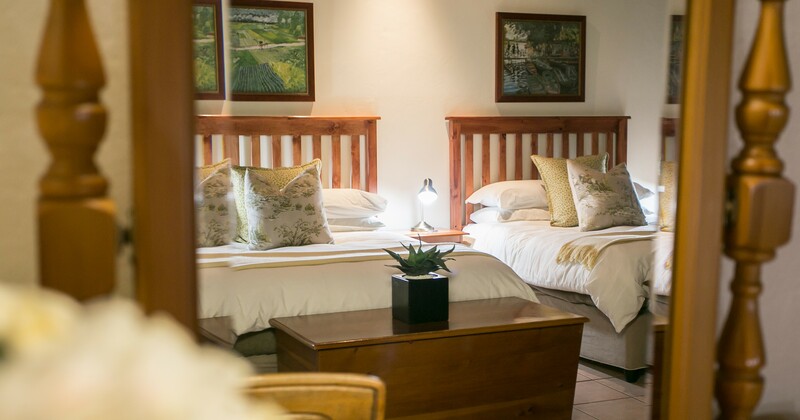 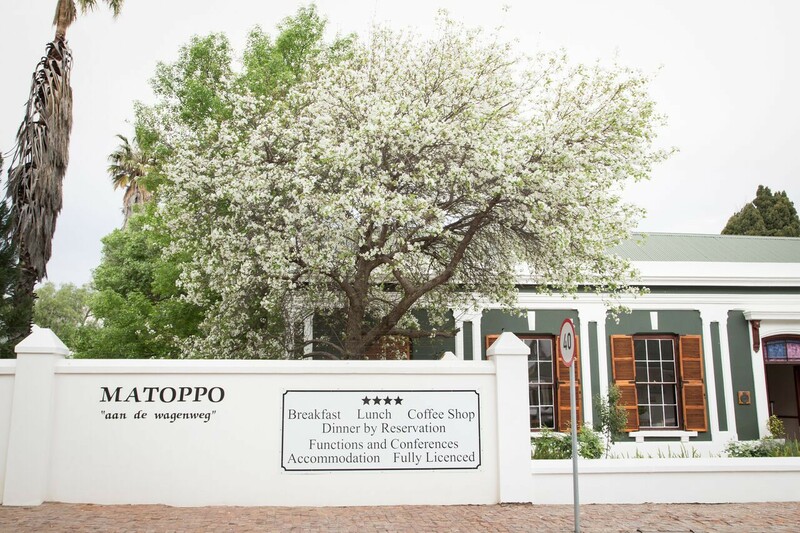 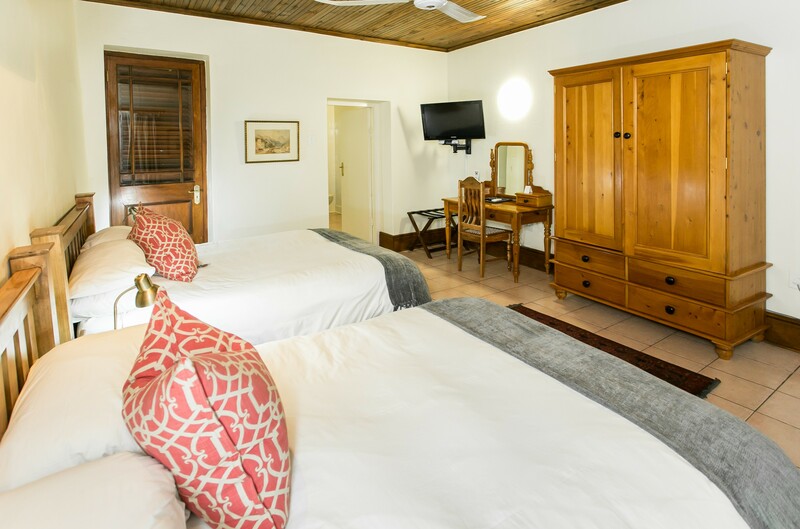 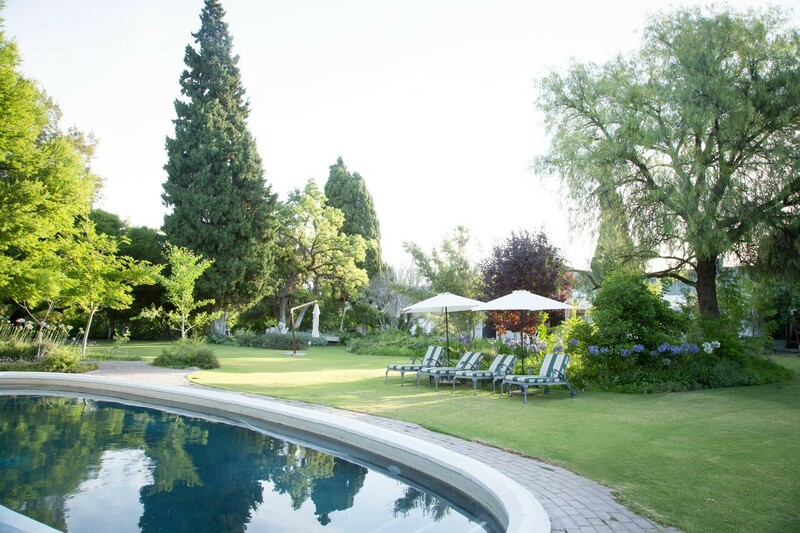 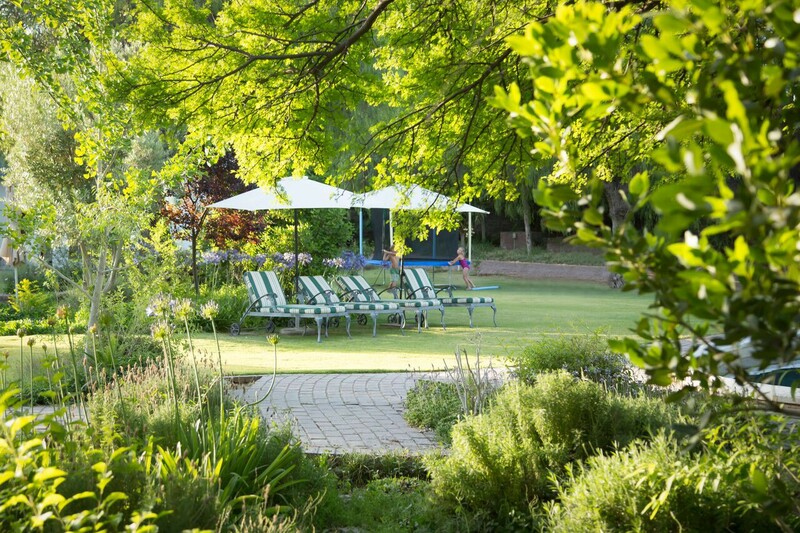 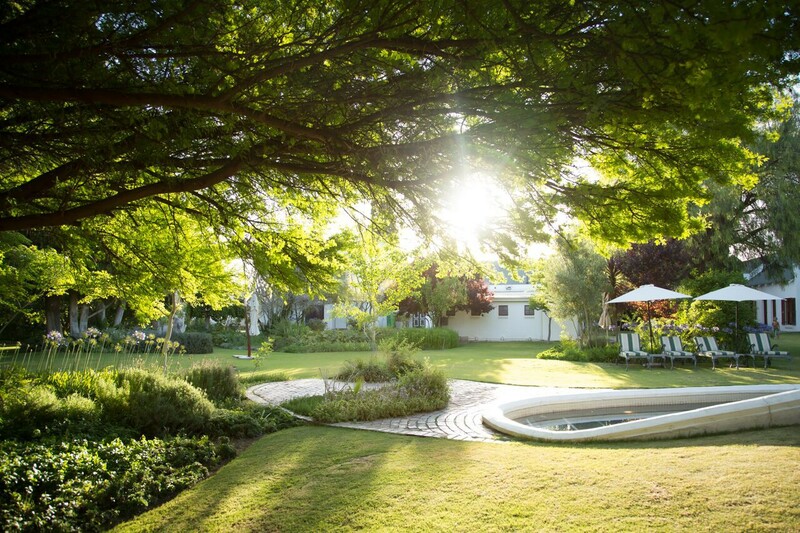 Whether travelling through the Karoo for business or leisure, Matoppo Inn is an elegant oasis which offers luxurious accommodation in the peace and serenity of a spacious Karoo environment. 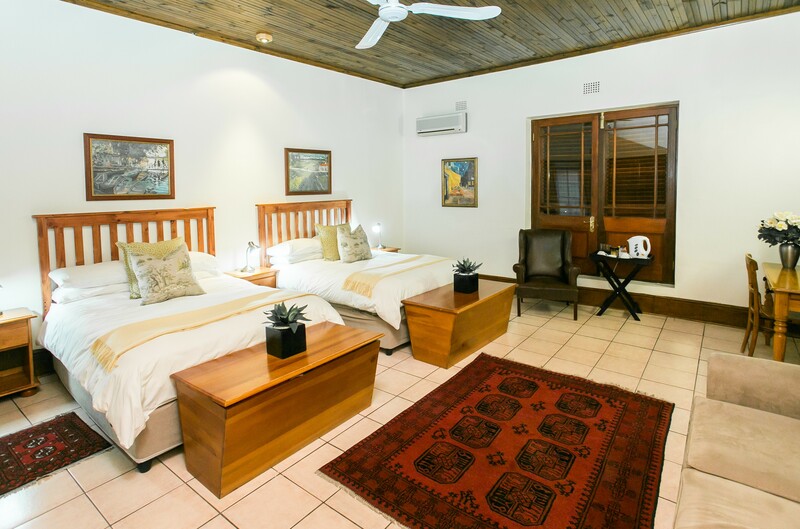 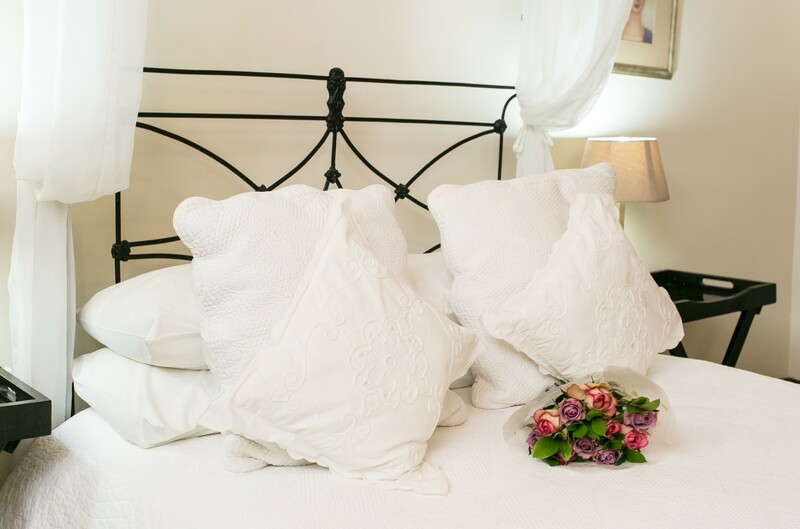 The individually decorated rooms are equipped with air conditioning, a bar fridge, satellite TV, hair dryer, hot blankets and tea-and-coffee making facilities. 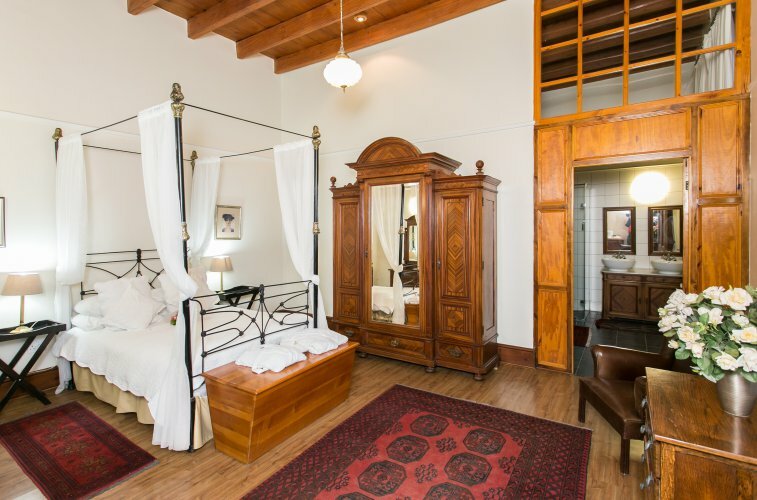 Fine antique pieces and gleaming yellowwood floors lend elegance and enchantment to the old-world ambience of yesteryear. 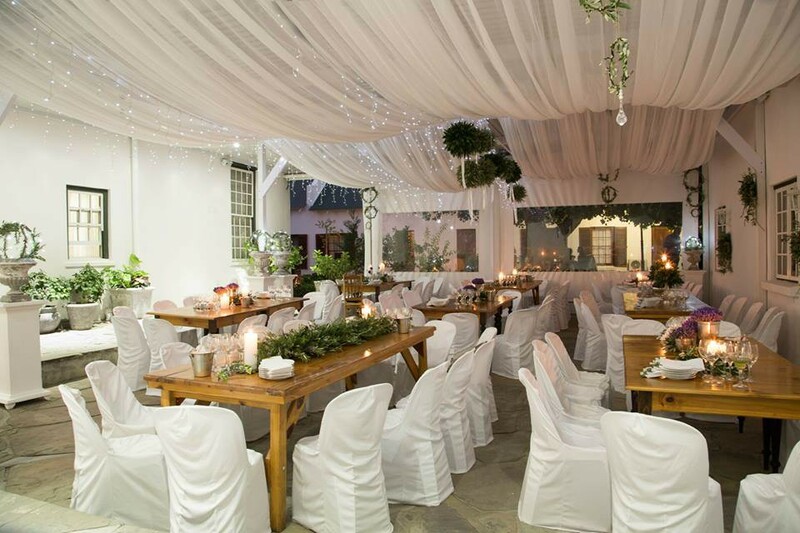 Dinner bookings essential prior to arrival.